Google Play Music's family plans actually extend beyond listening to the streaming service. According to a FAQ page about the latest perk, adding members means the main account holder is responsible for all purchases a family makes, whether that be music, apps, books or movies. In other words, be careful who you share your subscription with. When a family play account is set up, a family payment method is needed, which is then used to renew the subscription each month. 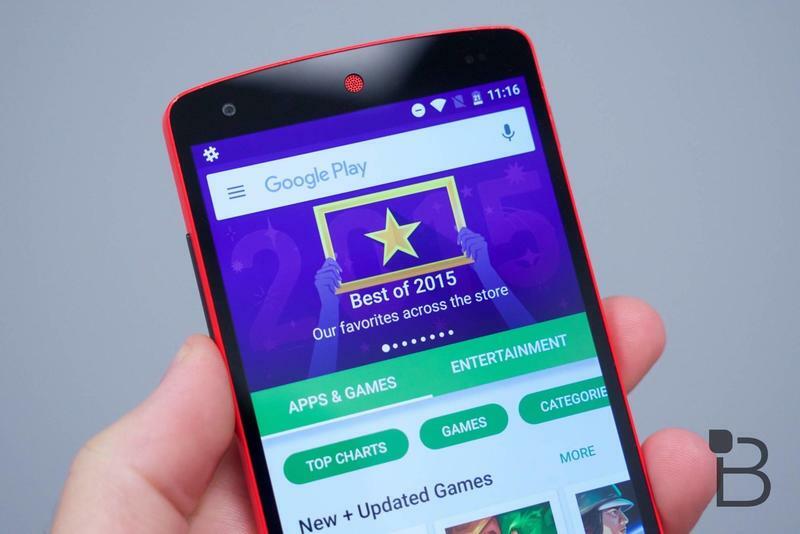 However, it can also be used to make purchases on Google Play without approval. Oh, sure, you'll get an email each time a family member decides to buy something without your permission. But the fact is they could do so if they choose, which I'm sure will lead to some unhappy account holders. Luckily, in-app purchases are turned off by default, which means your bill (hopefully) won't reach several thousands dollars because of the Candy Crush addict in your group. But, still, be very cautious with who you share your account with. Individual users will be able to use their own cards at the point of purchase, but they'll also have access to the main family payment method, so beware. Other items, like devices from the Google Store and Android Pay purchases, cannot be purchased using the family pay method, which is good news. However, as mentioned above, smaller ticket items like TV shows, magazine issues, books and more can be. Hopefully nobody in your family decides to abuse your generosity and go on a holiday spending spree.